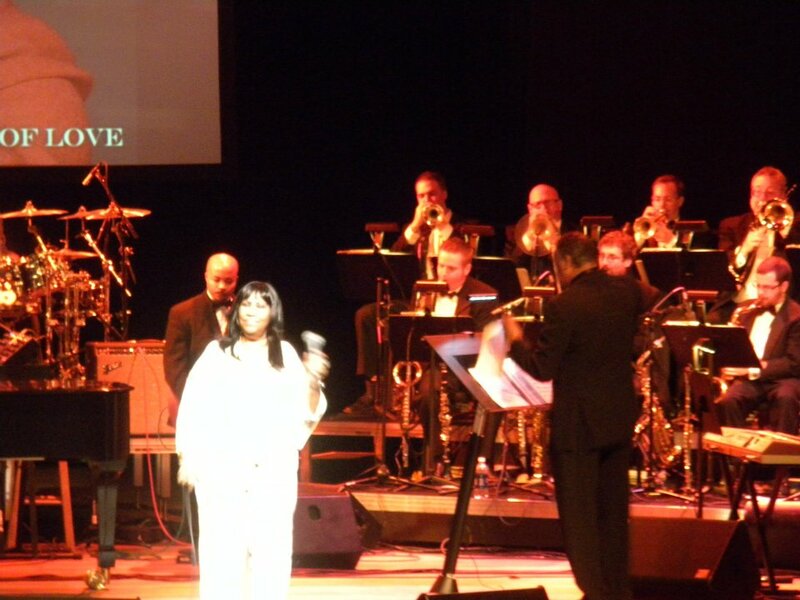 This past weekend I had the distinct honor and privilege of playing with The Queen of Soul herself. It was pretty wild to hear all the famous soul tunes that I’ve played at weddings and events countless times being sung by Aretha herself. She completely killed it for 90 minutes and had the audience (and the band!) in the palm of her hand. Yesterday I received some excitement from the mailman (not that excitement, get your mind out of the gutter) – the June issue of Downbeat. When I first became enthralled with the jazz scene as a teenager I immediately subscribed to Downbeat – in my mind it was THE coverage of the jazz scene. Today there are lots of great periodicals and websites covering the scene, but it was still thrilling to have an article written about yours truly in a news source that I grew up reading. Lastly, but perhaps most exciting, is the launch of the Nashville Jazz Workshop’s Summer Jazz Camp. This coming July will have a week-long hang for area teens who want to play & learn about the great American music. There’s more information available here and there will be an open house at NJW on Sunday the 13th at 2pm for all interested to come a look and listen at what goes on in the Nashville Jazz Workshop, followed by the monthly jam session at 4pm. Hope to see you there! Evan: I think it is great that you are doing such good stuff. As you know, I’m a huge fan of Aretha’s, so I think that’s the coolest. Keep up the good work.